This is a great all around baitfish pattern fly. 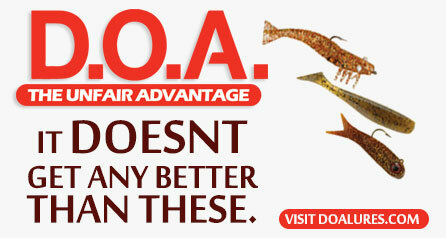 Great for snook, tarpon or just about anything that will eat baitfish. This fly imitates a finger mullet. 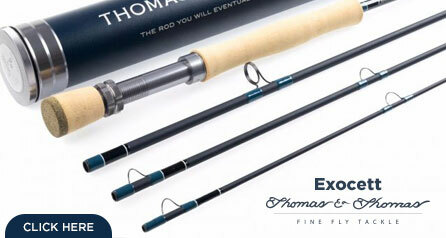 I've also done extremely well fly fishing for for Dolphin. 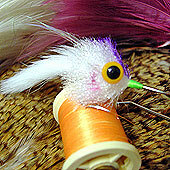 (Mahi-Mahi, Dorado) with this pattern. 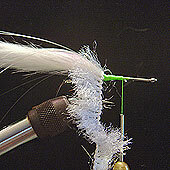 Starting mid shank, cover the hook with some flat waxed Chartreuse thread and tie in a White Rabbit Zonker. 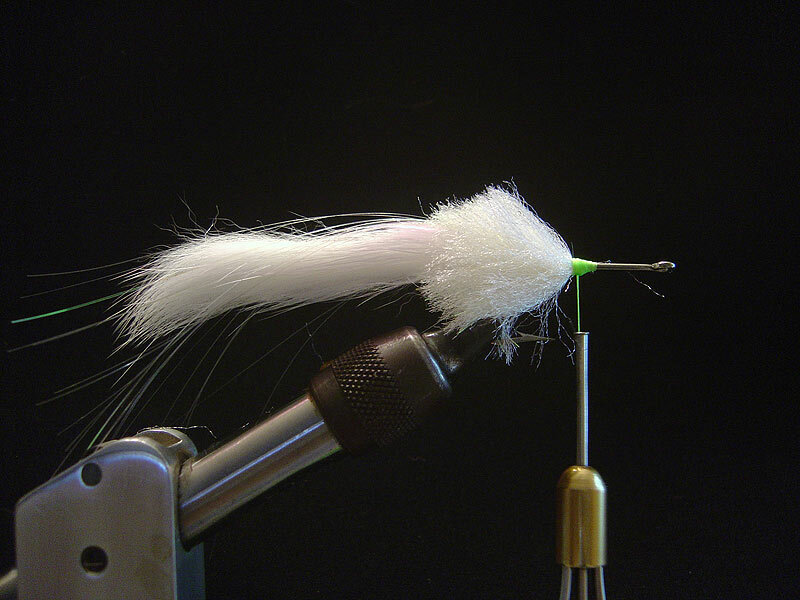 Normally, I would invert the zonker strip but with the Widow I prefer the hair facing upward. 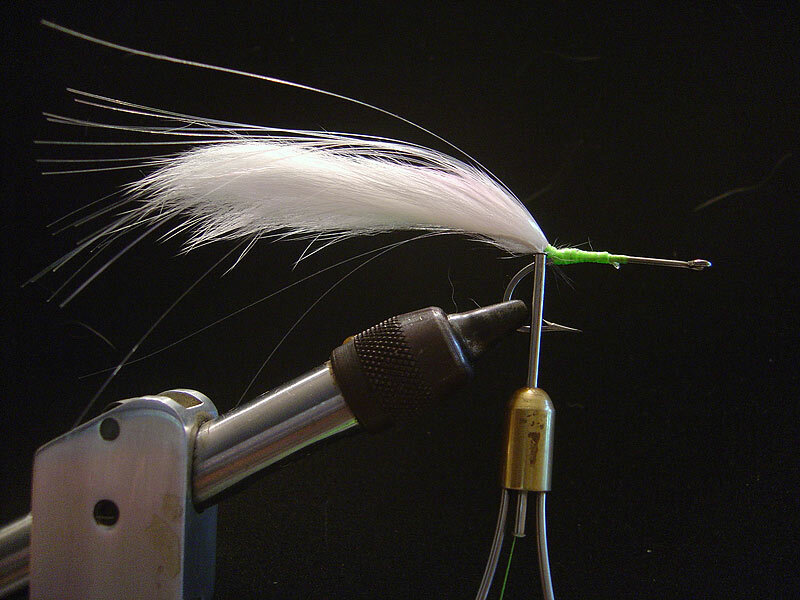 When choosing a zonker strip, make sure you select a piece that is fairly wide. See Picture below. 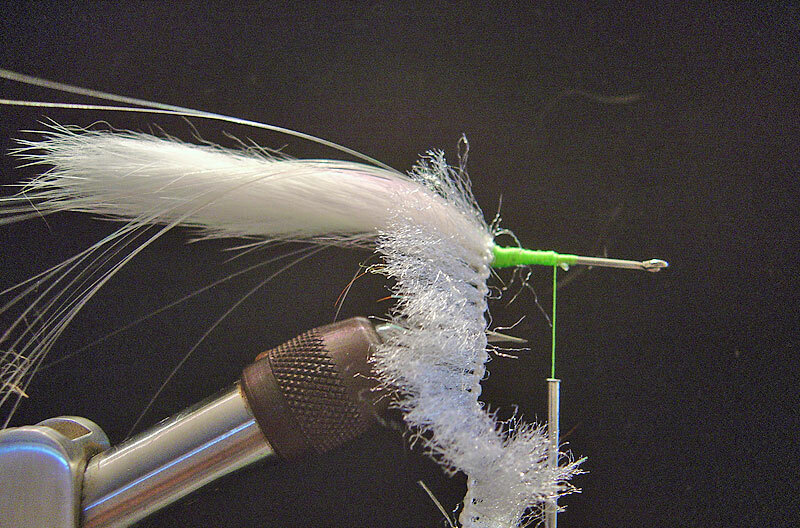 Tie in some Pearl Flashabou and start the anti-foul process by wrapping 360 degrees around the zonker strip. Do this about 8 or 9 times. Notice how the tail is kicked up. 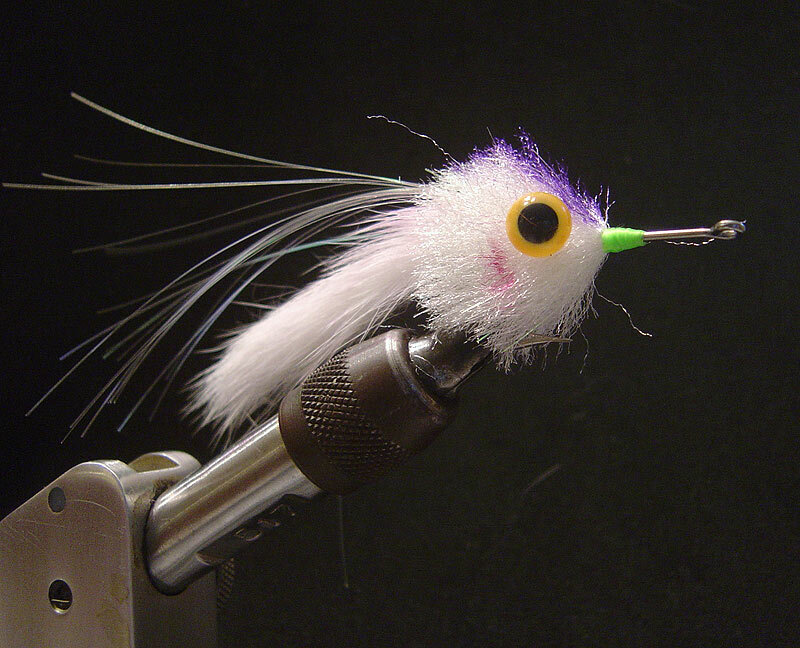 THis keeps the zonker stiff so it wont foul. 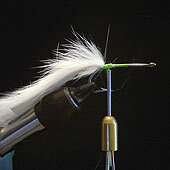 Make sure you kick up the tail by wrapping around the base of craft fur 360 degrees. I usually wrap it about 8 or 9 times. 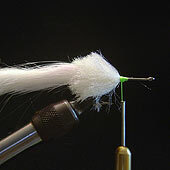 Tie in Dan Bailey's Body fur. 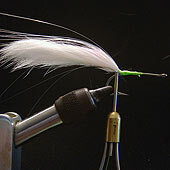 Palmer this material just like you would a hackle until it forms a full head shape. See step 4 for results. Always coat the fly with Sally Hansen's hard as nails after each step. This is what it should look like after the body fur has been palmered After this step I usually trim the top and bottom section of the head so it is a little more streamline. No tip for this step. Take some magic markers and paint the head to your liking. 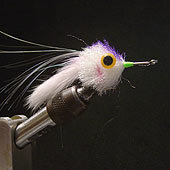 In this example, I used purple for the top of the head and pink for the gills but use your imagination. EYES: Here you can use an eyes you like. I use plastic eyes or sticky prismatic eyes. Use Goop to attach eyes.